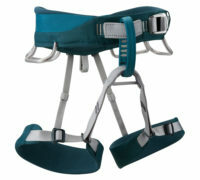 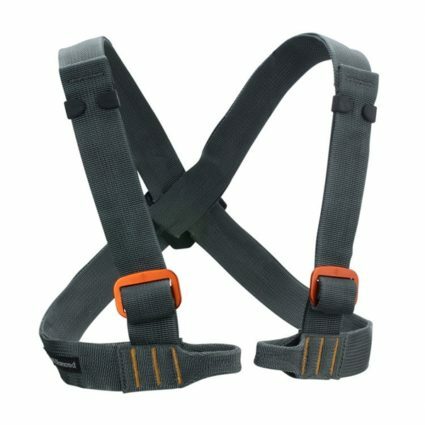 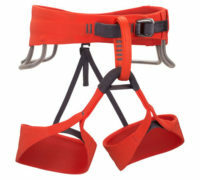 A simple chest harness for upright stability. 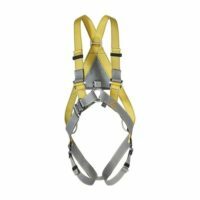 Categories: Harnesses, One Size Fits All, Other. 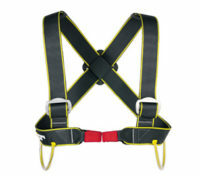 Be the first to review “Black Diamond Vario Chest” Click here to cancel reply.